I came across an incredible short documentary that recently aired on POV at PBS.COM last evening. 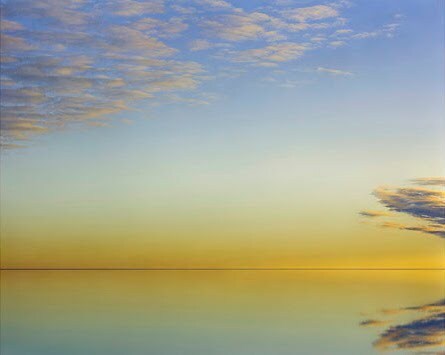 It is about the working process of Australian photographer Murray Fredericks and his repeated visits to Lake Eyre (an enormous salt flat in the southern Australian desert.) The work is sublime and it is fascinating to watch the painstaking task of making 8 x 10 negatives in such an inhospitable place. 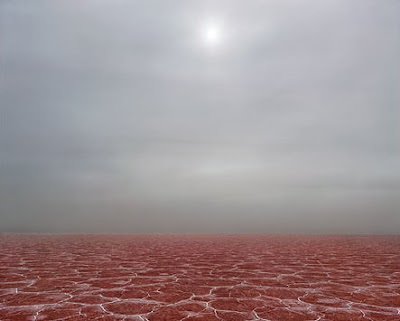 His images may bring to mind Misrach's Desert Cantos, but for me they conjured the Black Rock Desert and my experiences on the playa at Burning Man.